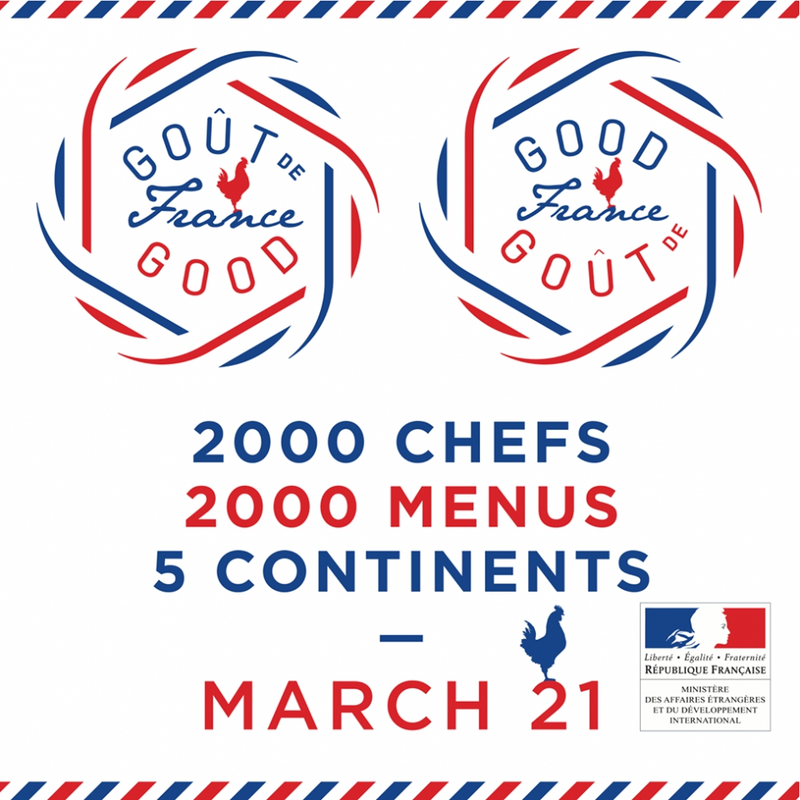 For the third time “Gout de France / Good France” will gather lovers of French cuisine on the first day of spring. On the 21st of March chefs on five continents will pay tribute to the excellent French gastronomy, celebrated for its character and values, as well as the ideas of sharing, pleasure and appreciation for good food. More than two thousand restaurants in all continents, including Tamka 43, confirmed their participation.